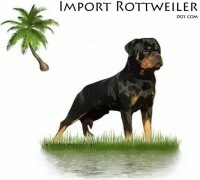 Vom Keiser Wappen German Rottweiler breeder offer German Rottweiler puppies for sale, Rottweiler puppy and Rottweiler dog importing. 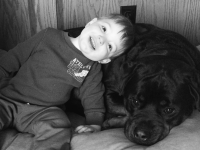 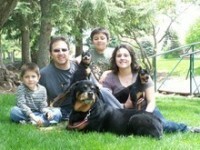 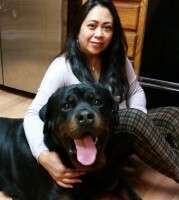 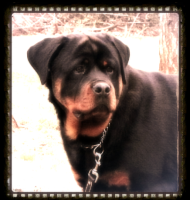 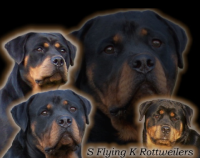 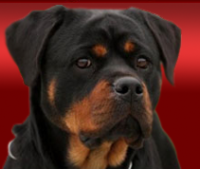 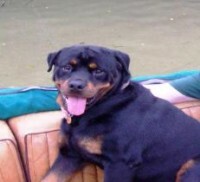 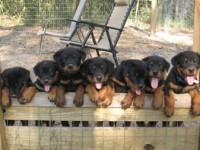 Breeding for the discriminating buyer that seeks only the best German bred Rottweilers. 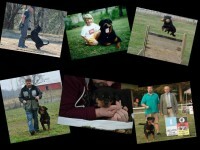 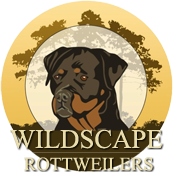 We have Rottweiler puppies and dogs for available to show, schutzhund, guarding and family companion homes. 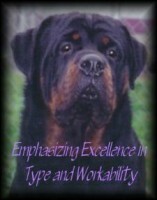 Visit our males for Rottweiler stud service.